One of the major Spain riverso. It flows through the northern part of this country. It has its sources in the Cantabrian Mountains around the Fontibre. It flows in the southeasterly direction through the Valley of Aragon and next – as a form of gorge between Caspe and Tortosa it flows through the coastal Catalan Mountains and goest through the delta to Mediterranean Sea. The Ebro River is famous for the largest individuals of catfish, carp and perch in Europe. Catfish population is estimated at approximately more than 5 millions of items and carp – more than 10 kg per approximately 30 000 000 items!! As the professional fishing base we think that these information are understated. The artificial lake on the Ebro river, close to Caspe is the lazy stream river, characterized by the first class condition. It flows between the rocks of sandstone. 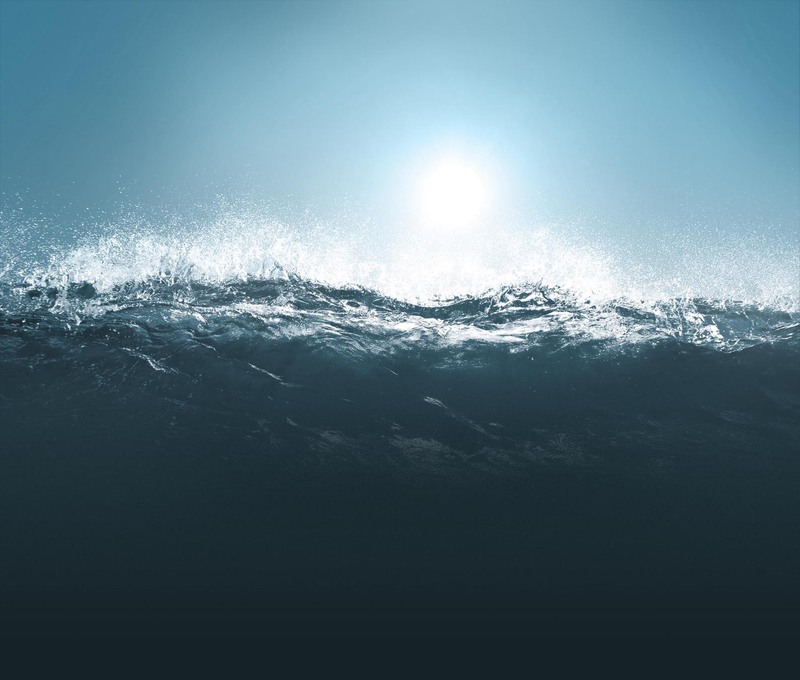 Its average depth is 6 to 9 meters but some points have even 100 meters of depth. In the widest locations, the distance between two coast is 800 meters. These numbers are the best evidence to proof, that the Ebro river in Caspe region is the place which is perfect for fishing and this will give you an unforgettable fishing experiences. 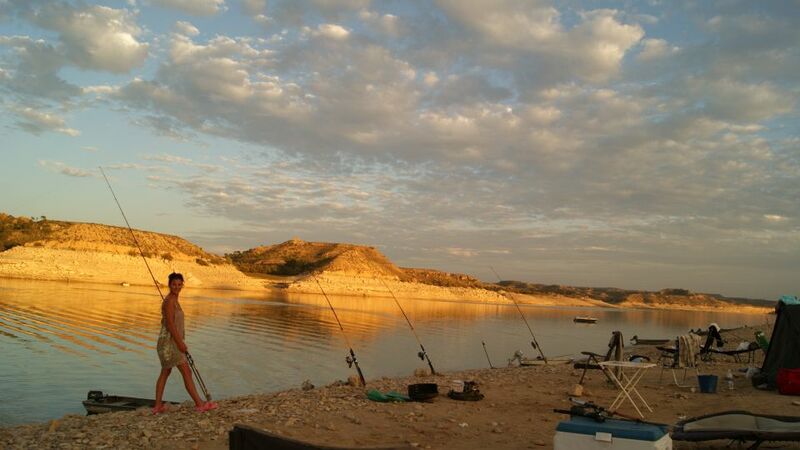 If you would like to take a break from fishing – you have only 150 km of highway from Caspe to Mediterranean Sea. We especially recommend them to catch the following fish: catfish (all year, the best results in May – June and August – October), carp (all year), pike (all year, best results from March till November), black bass (best results in the Summer). Both from the coast (mostly concerning catching on the ground) and from the boats equipped with internal combustion engine which gives an access to the best fisheries of predatory fish – especially pike and bass. 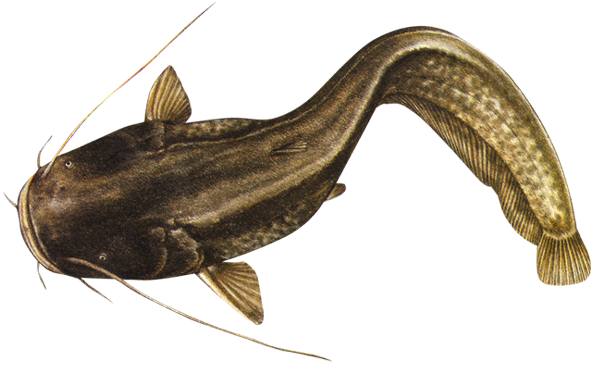 Catfish – live-bait, spin casting, ground method (pellet or calamaries). 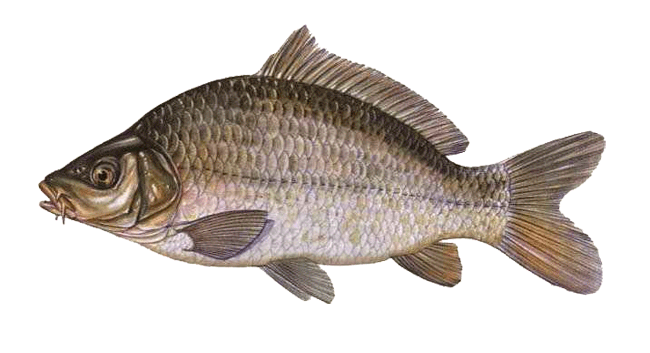 Carp – ground method (pellet, protein balls, corn and other baits), float. 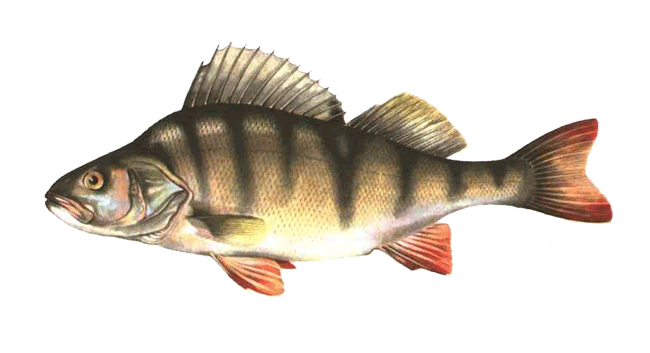 Pikeperch – spin casting, live-bait, dead fish. Black bass – spin casting (e.g. with surface wobblers without steering, so called poppers).At Ebro we practice ground / live-bait method with the use of buoy which holds the bait in strong river stream. This method is not allowed for some sections of Ebro and Caspe. Detailed information you can find in office. 4 pikes per day – more than 50 cm of length, 4 carps per day – from 35 to 60 cm of length. 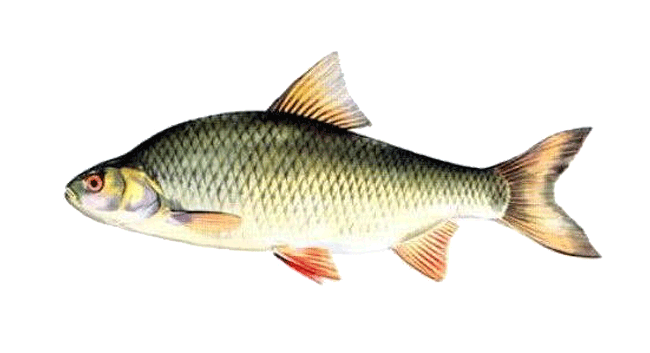 From the 15th of May till the 15th of June there is a total ban for taking carps away. At Ebro there is a common custom of releasing catfish. None of the visitors and local fishermen kill these fish. Exceptions to this rule are very unwelcome. 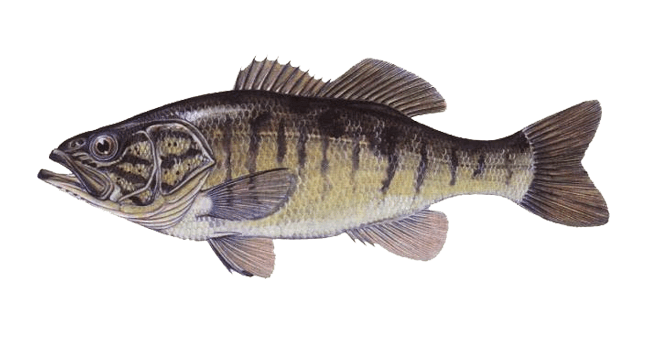 A total ban concerning taking the black bass is valid all they year. One fisherman may use max. 2 fishing rods. Angling is allowed from 6 a.m. till 12 a.m. Trolling is banned in some regions of the fishing ground. Black bass there is the most number of this genre on our section. This is great sport fish. Bass is very brave opponent. Our guide is the master of region in catching basses and he will share their experience with you and help you in fishing. Carp Here you are able to find these great 30 kg carps. This is nothing special to catch big carp, catfish or pike in an appropriate period. You have an opportunity to catch few 10 kg carps or 2 kg pikes one day. Perch Very happy caught by fishermen with spin cast, from under the ice and with live-bait and dead fish method and with float, ground and fly. Roach Record roach on a hook is a dream of every angler. There is probably no other fish which can release such emotions. But catching a real trophy fish is very difficult. The hook goes mostly with minor hurdles and their size does not exceed a dozen or so centimetres. 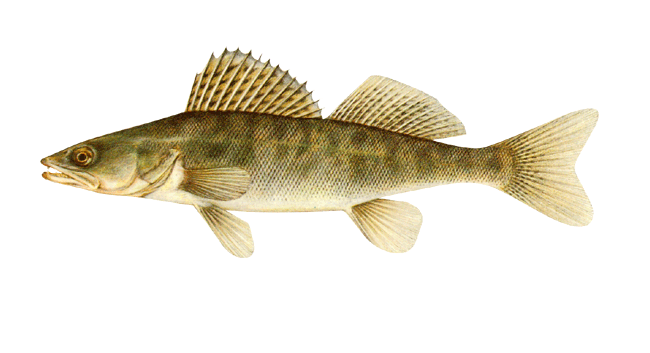 Pikeperch attractive as the sport fish. It can be more than 1 meter in length and its weight is more than 10 kg. In recent years, the pikeperch is more and more popular among fishermen because new techniques (spin cast drop) and baits (e.g. silicone jigs) allow to catch it effectively almost every time. Catfish is highly valued by anglers because of the uncommon strength, prowess at the lobby and its unique (for freshwater fish) sizes.